Funny Hippo Halloween Costumes for Everybody! Adults, children and even the dog can have fun wearing a hippo halloween costume ! Hippopotamus is a funny word to say, and the sight of a hippo makes most of us giggle. Maybe we can sympathize with the hippo’s big size. For whatever reason, most of us enjoy dressing up like a hippopotamus! 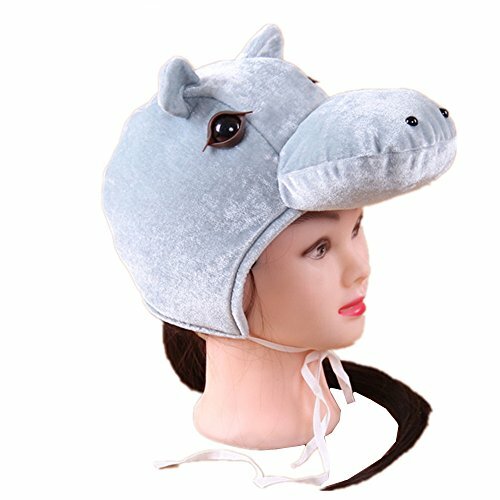 I have selected my favorite hippo costumes for everybody – have fun looking at all of them. 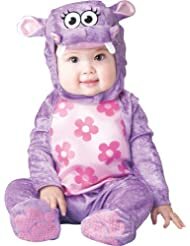 Your toddler girl will look so cute in this purple and pink hippo costume. It even snaps for easy diaper changing! 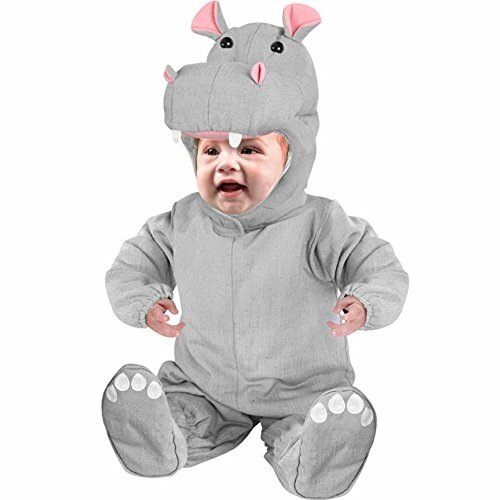 Hippo Halloween costumes for kids are a favorite for children of all ages, especially toddlers. Take this opportunity to talk to your child about the hippopotamus – where does he live? what does he eat for dinner? You can drop facts into your conversation as they plan their dress up fun. Children take in more information than we realize. 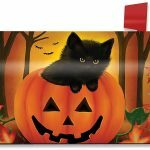 Everyone can dress as a funny hippo this Halloween or anytime the mood hits with these striking hippo costumes that are fun and unique! These costumes are sure to bring a smile to your face. The huggable hippo is very cute.